Housed within Tong Le Private Dining, the 8-seater restaurant is an understated yet relaxing setting for experiences and pleasures to come. 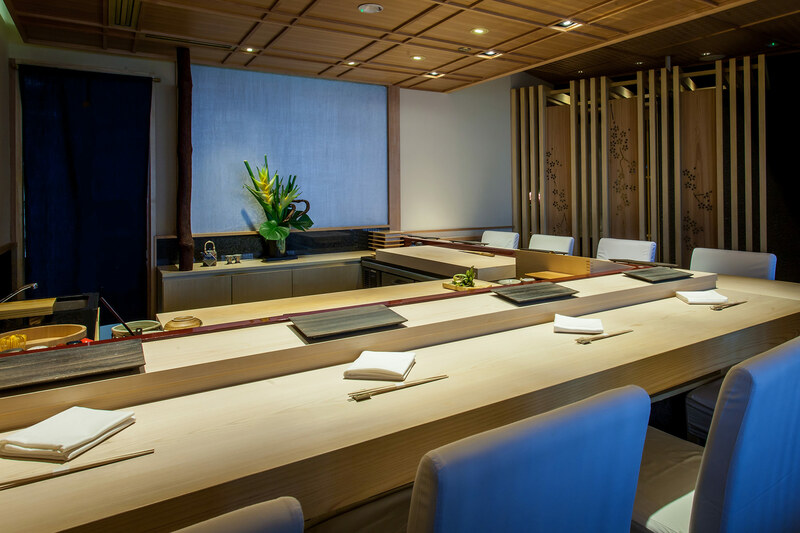 Guests are treated to a visual treat of chefs preparing their sushi whilst enjoying the comfortable and graceful ambience. 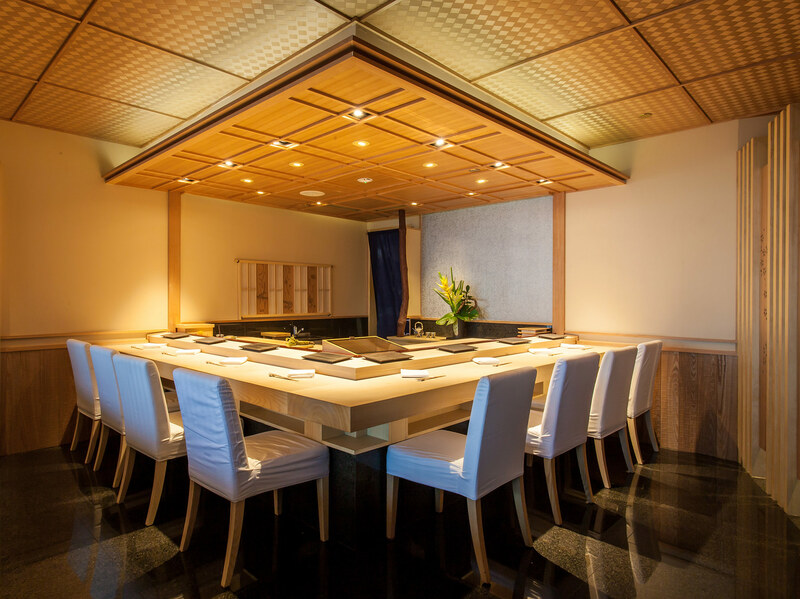 Guests dining in Tong Le’s private rooms are also welcomed to enjoy Sushi Mieda Singapore’s creations.